Today is the Letter D for the Dunhill Series. 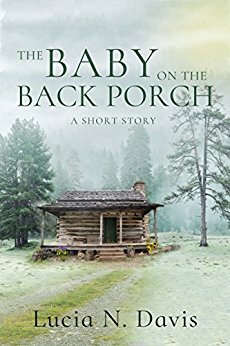 Welcome to author Lucia Davis, who's sharing an excerpt form her book, The Baby on the Back Porch, the first in the Dunnhill Series. 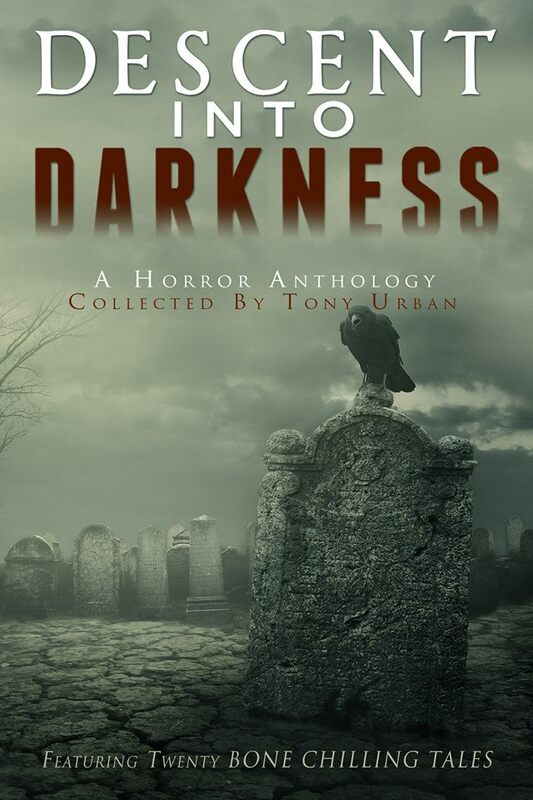 Ooh, now who doesn't like to read a creepy short story? Sara wrinkled her nose and took a purposeful whiff of her coffee. The cabin had not seen frequent use, judging by the musty smell that lingered throughout the house. She opened the window, and along with the fresh air, the sounds of the back yard flooded in. Chirping birds resonantly celebrated the spring. Somewhere in the distance, a creek was softly murmuring. She sighed. This was perfect! As she took it all in, the thought appeared before she even noticed it forming. Dad would have loved to photograph this. A sharp pang gripped her chest. She rubbed her eyes, suddenly feeling drained. She was so tired of grieving. How long before these uninvited thoughts stopped making her so sad? She opened her computer to take her mind off her sorrow; emptying her suitcase would have to wait. Soon she was absorbed in her new project, typing on and off while occasionally pausing to sip her coffee. Oblivious to her surroundings, she failed to notice when the birds abruptly stopped chattering, and everything grew eerily quiet. She was staring off into the distance when out of the corner of her eye, something shifted under the trees. She focused. Yes, there was movement, almost hidden in the shadows—a dark shape, a large shape. She leaned forward to get a better view. Slowly the dark silhouette emerged from the trees and raised itself up. 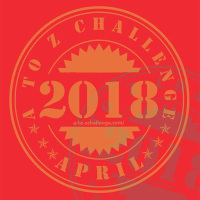 ** Check out the full list of A to Z blogs here. 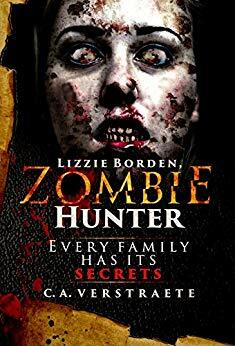 Blogging A to Z: #Zombies of course! 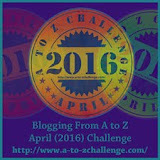 Blogging A to Z: Exceptional! 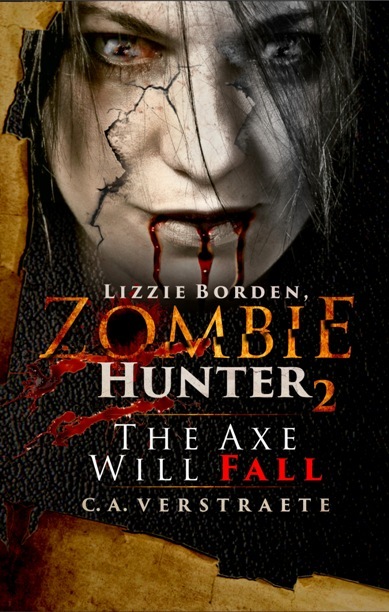 Blogging A to Z: New Vampire TV Series! 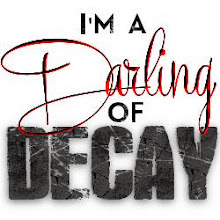 Blogging AtoZ: #Mystery #Thriller Week!